Successfully saved Best Honey Garlic Wings Ever to your Calendar. You can also save the ingredients to your Grocery List. The wings are slow cooked for fall-off-the-bone perfection and then placed in the oven for a bit to give them a crispy finish. 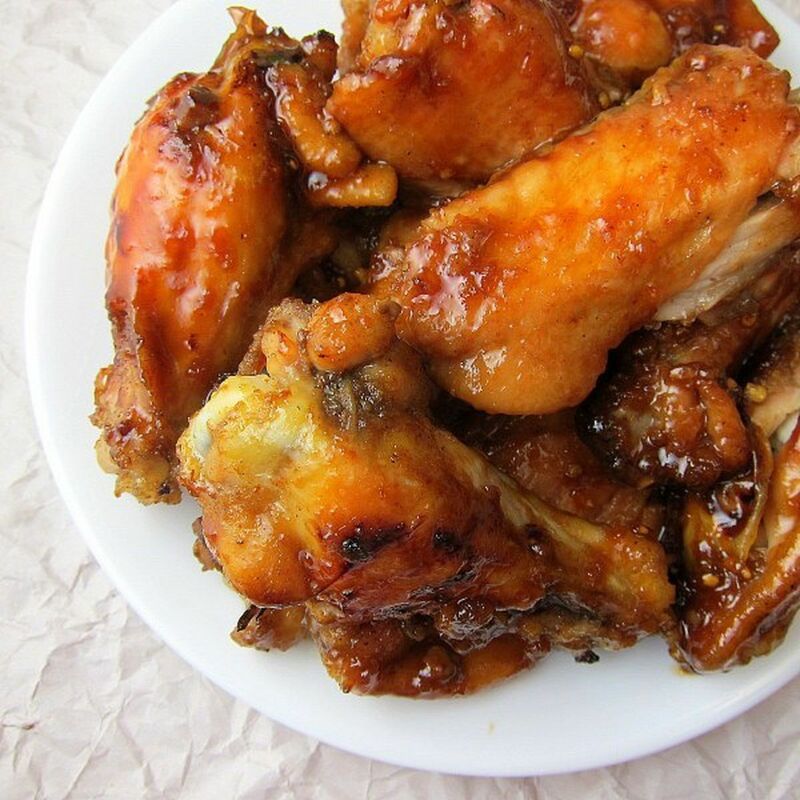 Topped with a sticky, delicious, finger-licking-good sauce - they are the most addictive wings you will ever try!